Welcome to “Caterpillar to Butterfly”. I’m so glad you stopped by. Allow me to introduce myself….my name is Chelise. Yes it’s a unique name…one that is a hybrid of my cousins names: Cheryl and Lisa. Let’s just say my mother had a creative side. Anyway, back to my story….I’m 40 years old, an only child and a native of Virginia Beach. I am recently divorced after 15 years and at the time my husband walked out I thought my life had come to a complete halt (let’s just say that was the caterpillar stage of my life). I am an animal lover through and through. I own a 10 year old German Shepherd, Rudi who holds my heart in his paws. I love him dearly and he’s been my one constant through my good and bad times over the last few years. I created this site to share my experience of growth and healing as I learned how to create healthy boundaries in my relationships. Not just romantic relationships….ALL relationships. I have learned a lot about myself after the devastating effects of a broken marriage which ended in a painful divorce and a strained relationship at times with my mother. I had to admit to my codependent behaviors. I had some responsibility and accountability to face head on. 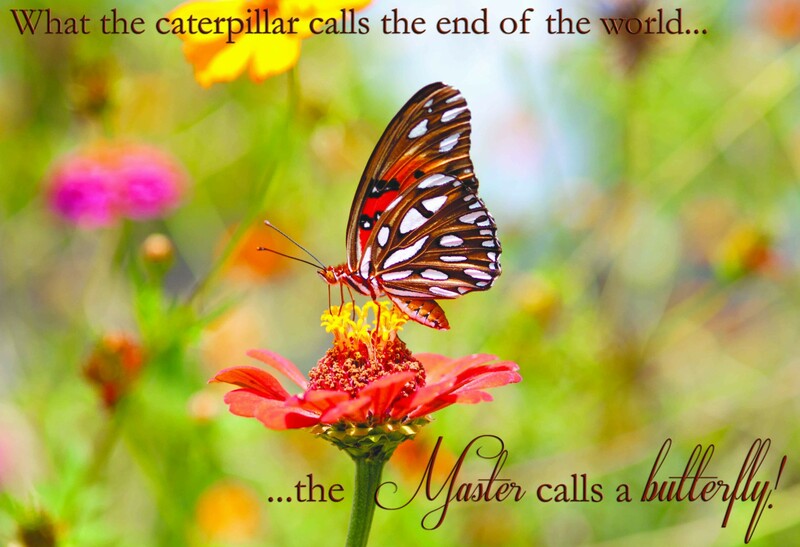 I believe that I have come to a place in my life where I’m able to share my growing pains, the breaking free from my cocoon and even while in the process of still working on myself…I can truly say I’m no longer that caterpillar….I’ve become a butterfly. I’m glad you’re here to share my journey with me. 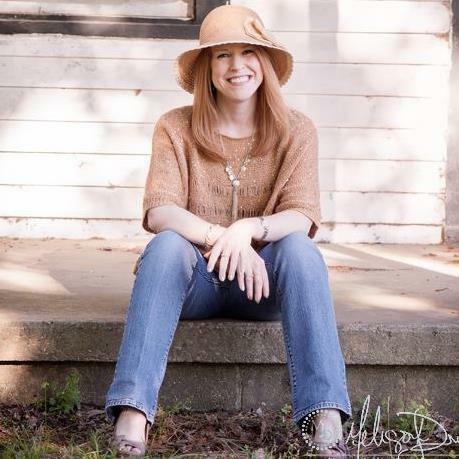 Thank you for following my blog Chelise! I look forward to reading about your journey! Amen to setting boundaries. We can get into so much trouble (with time and even financially) when we don’t learn to just say no to even friends and family. What a lovely blog you have! Yay! ANOTHER award??? I’m honored! Thank you, Chris! I am happy to accept!